Brazil’s state oil firm Petrobras and UK multinational BP announced that they have signed a letter of intent (LOI) to begin negotiating a strategic alliance to work on business opportunities in Brazil and beyond. It covers a range of potential areas of co-operation, including production, distribution and green initiatives. Although it has only just been made public, the LOI was inked in London on October 18. 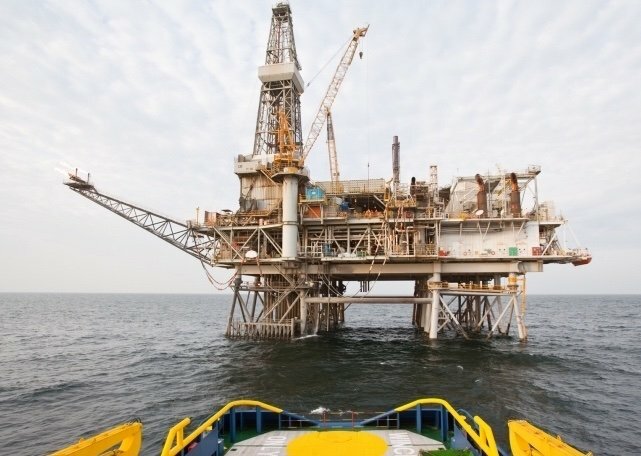 The two companies have some recent history of teaming up to form consortia on bids – some with other partners, too – in Brazil’s third round of auctions for offshore drilling rights. Partnerships have become a strategic goal of Petrobras’ 2017-2021 business plan and in July the company signed a memorandum of understanding (MOU) with China National Petroleum Corporation (CNPC) to form a comprehensive strategic alliance. Petrobras has been racked in recent years by a huge graft scandal that has seen top executives and politicians jailed.